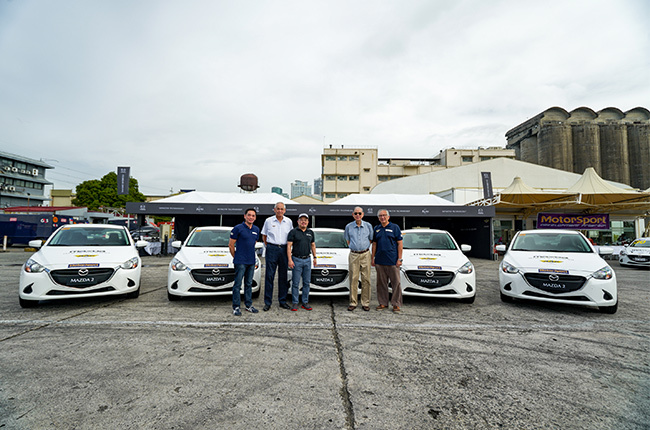 The Automobile Association of the Philippines (AAP), and Bermaz Auto Philippines (BAP), the exclusive distributor of Mazda vehicles and parts in the country, renew their partnership for the Motorsports Development Program (MSDP). 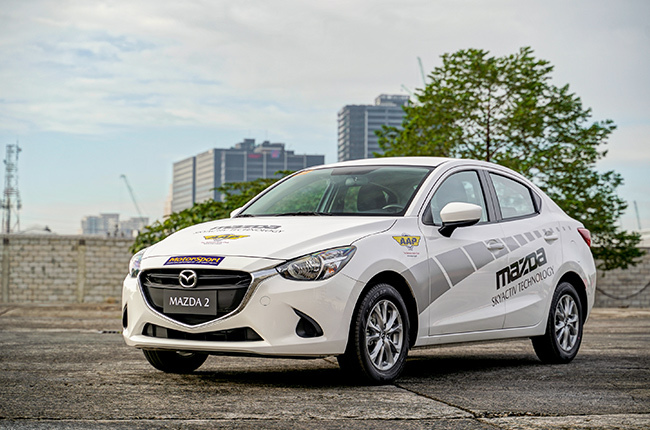 Six Mazda2 S sedans, powered by the spritely yet fuel efficient 1.5L SKYACTIV-G gasoline engine mated to a SKYACTIV 6-speed manual transmission, were handed over to AAP for use in their MSDP. 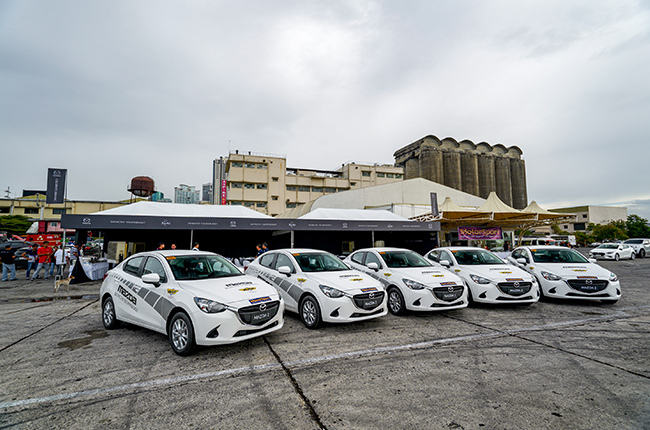 The cars will be used by the students and participants in the event. With these cars, students will be able to apply what was learned in the classroom instruction segment of the program. No modifications have been done to these Mazda2 units. They come completely stock from the factory. 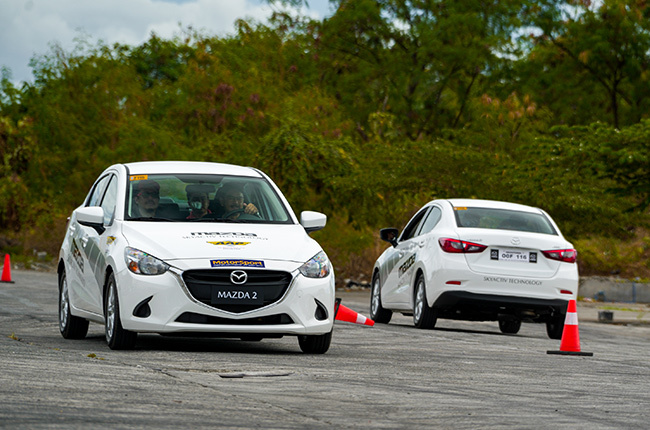 Mazda Philippines is a strong advocate of driver development and has been a long-time supporter of the AAP’s program to uplift the driving skills of future generations, This is our favorite program because we believe motorsports is a really good place to start educating young drivers. 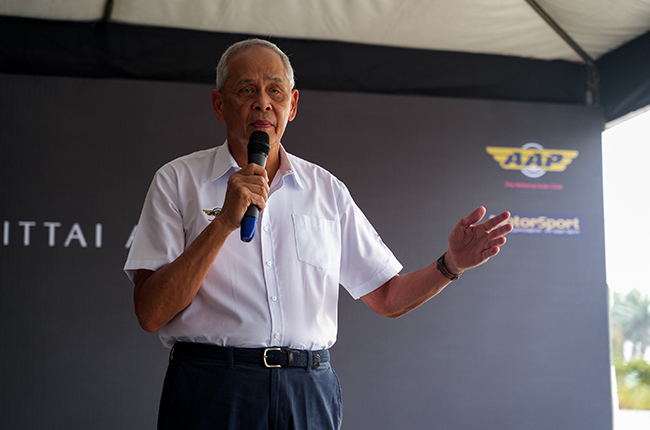 We feel privileged to be associated with the AAP to educate the next generation of drivers in the motorsport arena. 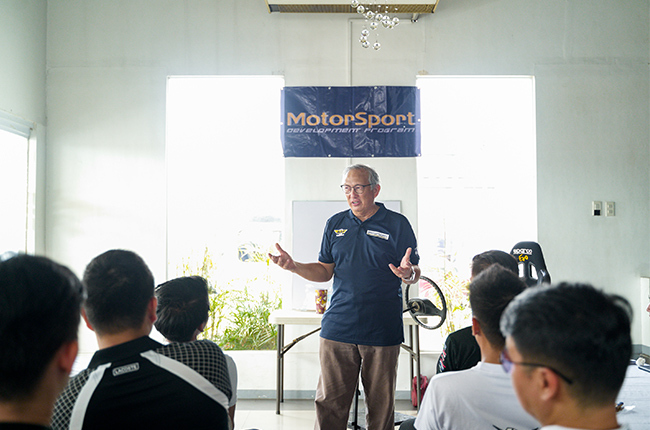 The AAP-Motorsports Development Program is a grassroots training platform that is designed to hone and train the skills of drivers, young and old, who dream of entering the field of motorsports. 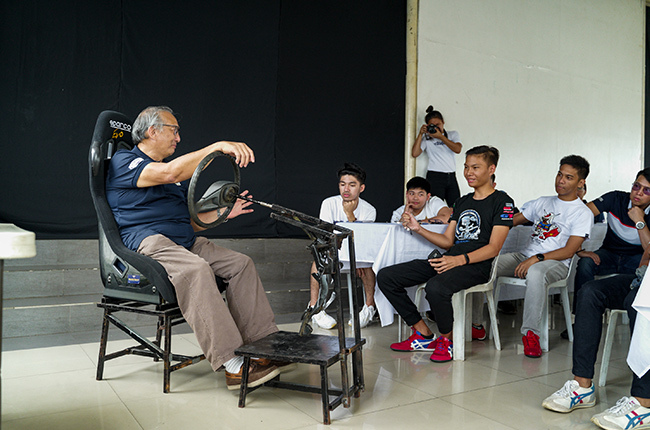 The program is particularly marketed at young driving enthusiasts. Anyone aged 15-19 years old can enroll in the program as a fully subsidized participant. Provided that the participant is physically fit and has a ‘champion attitude’, enrollment can be done online for any of the 9 modules that MSDP has under its belt. 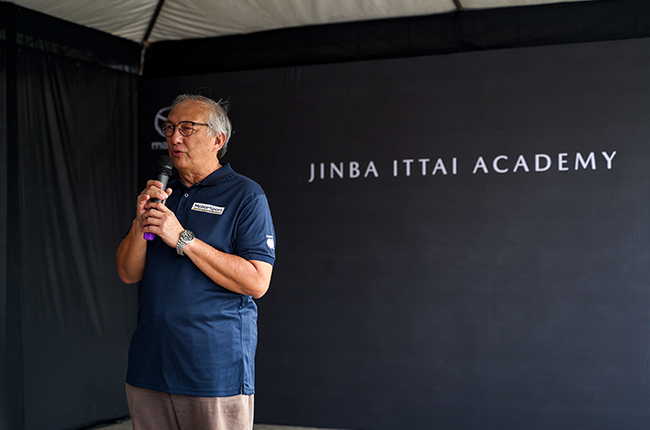 It is not everyday that you have the ten-time National Rally Champion, Vip Isada, and his team of champion race drivers, training you. MSDP extends this opportunity to its participants. 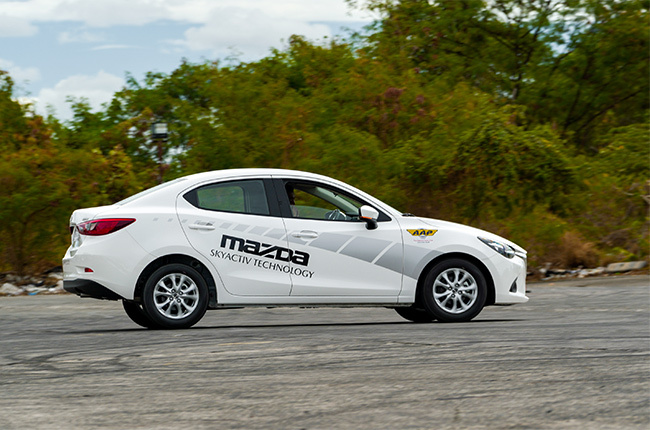 The program will consist of three to four hours of lectures and four to five hours of practical driving exercises. 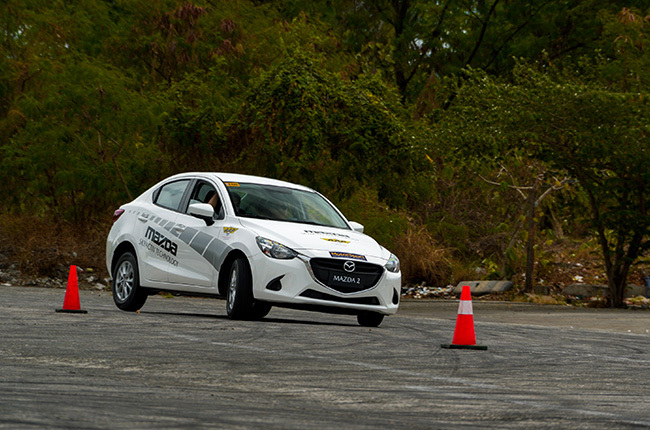 The MSDP combines driving skills with road safety, We believe motorsports competitors are the safest drivers on the road. 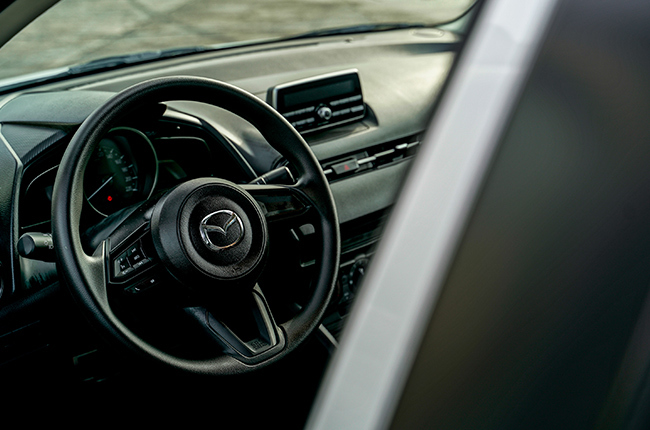 Without Mazda’s support, we would not be as successful as we’ve been. With the start of the MSDP for 2019, we are hopeful the success will continue and expand further. The program is not meant to manufacture street racers. The AAP does not condone dangerous driving. 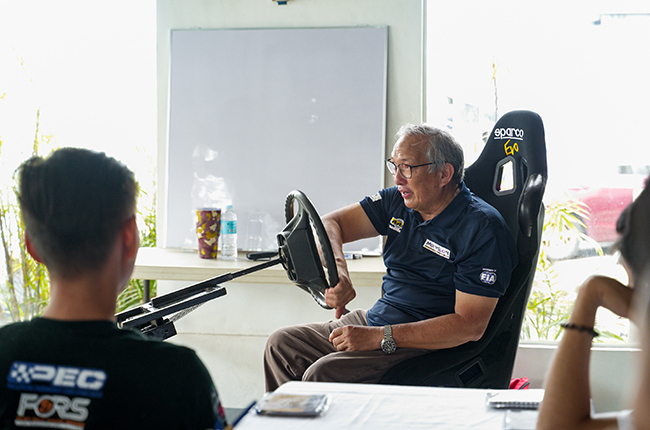 The lectures and practical activities will teach drivers the dynamics of how to handle a car, as well as practical application of all the theory in the classroom. 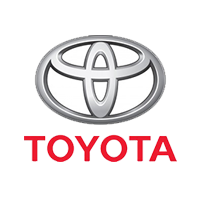 Being in control of your vehicle is the first step in preventing accidents. 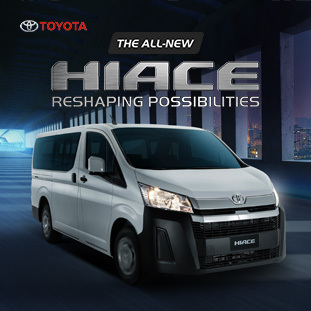 The program will enable you to learn how to maneuver a vehicle out of harm’s way should anything come up on Philippine roads. No matter how young or old you are, being in control of your car in a sticky situation is a valuable asset when it comes to the art of driving a car. Hi, I would like to receive a financing quote for the Mazda 2 Sedan 1.5 SkyActiv S MT, thank you.